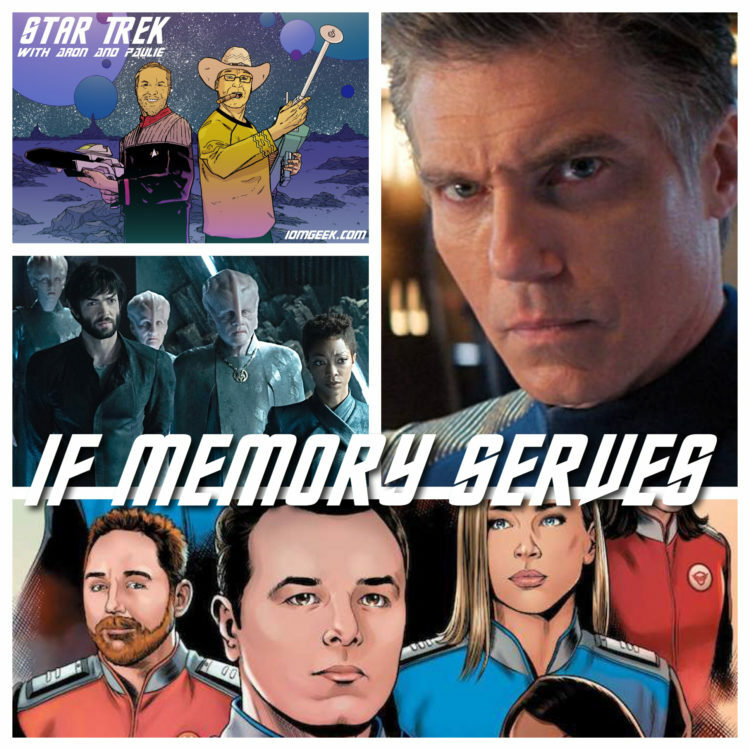 Before diving into this week’s episode of STAR TREK DISCOVERY, Aron discusses his new Captain Kirk TOS figure from McFarlane Toys. 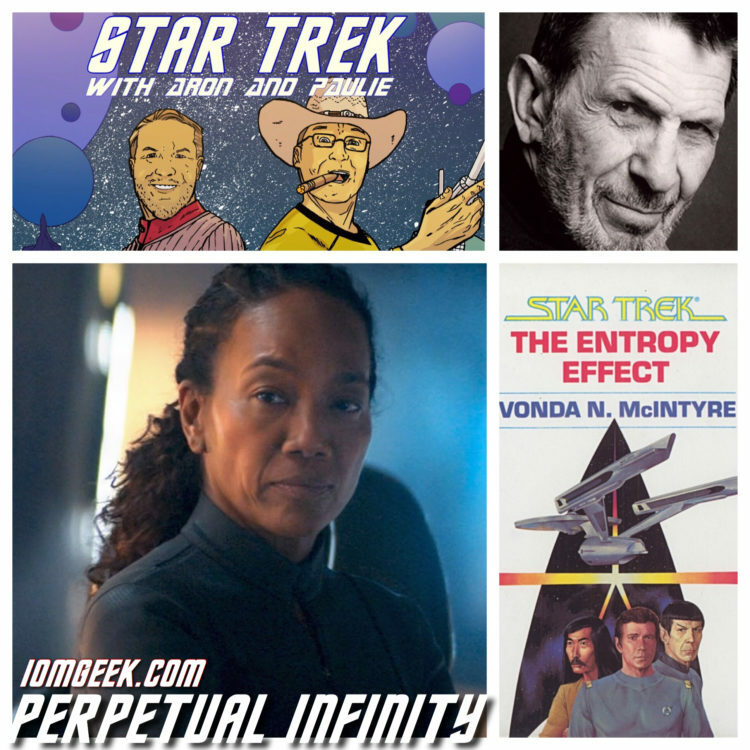 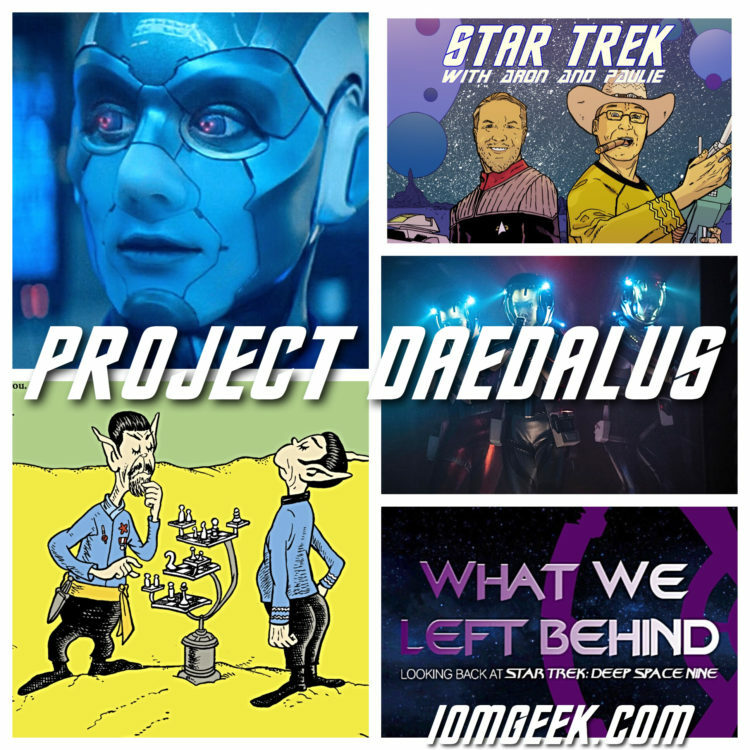 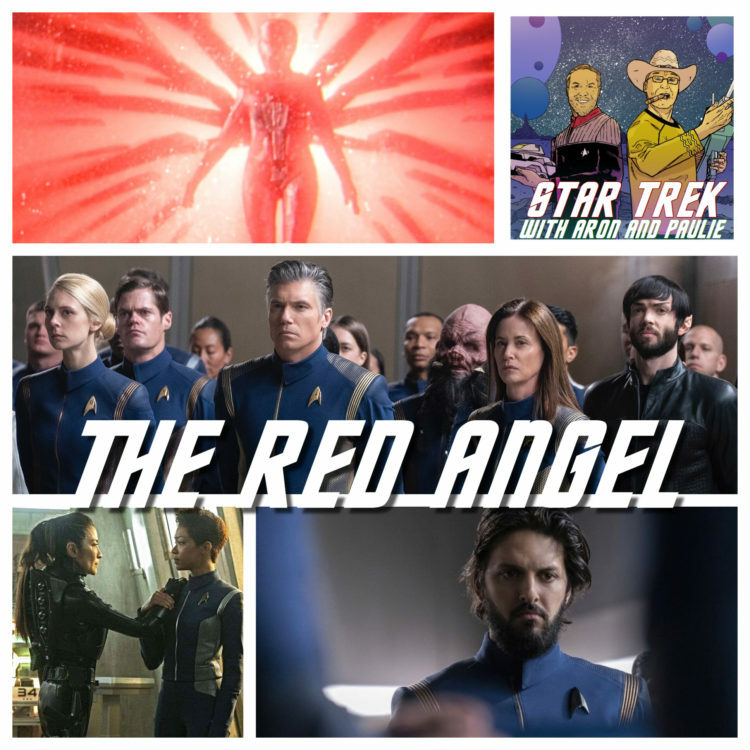 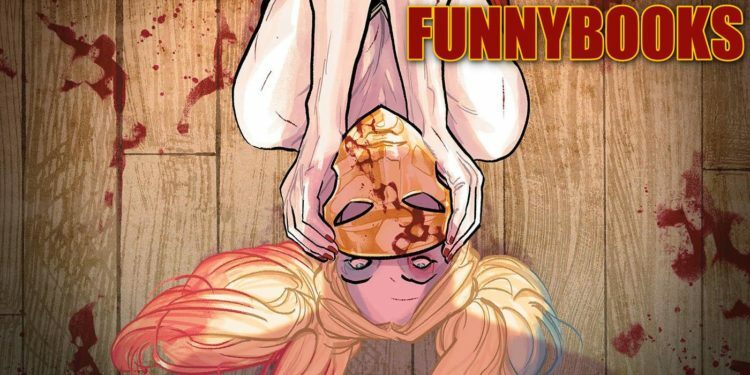 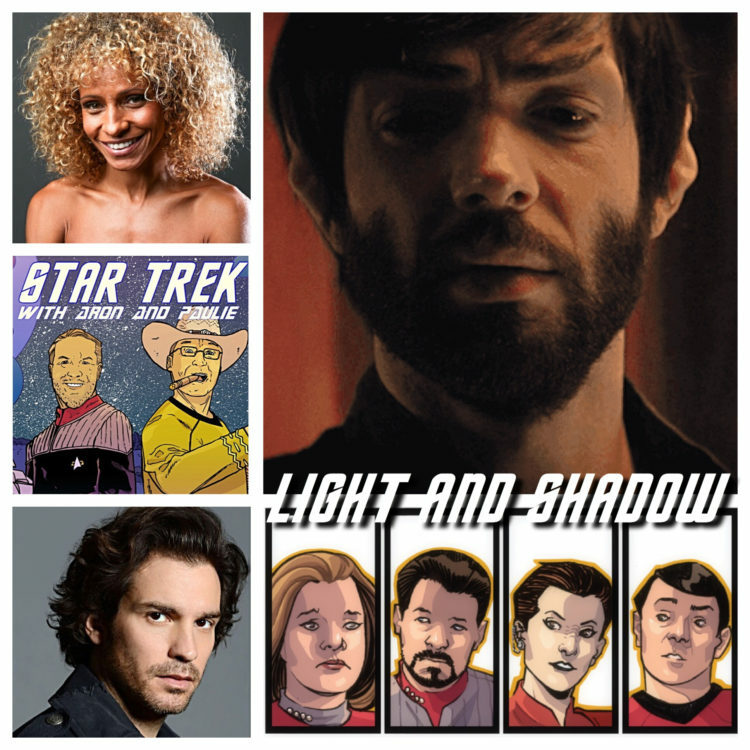 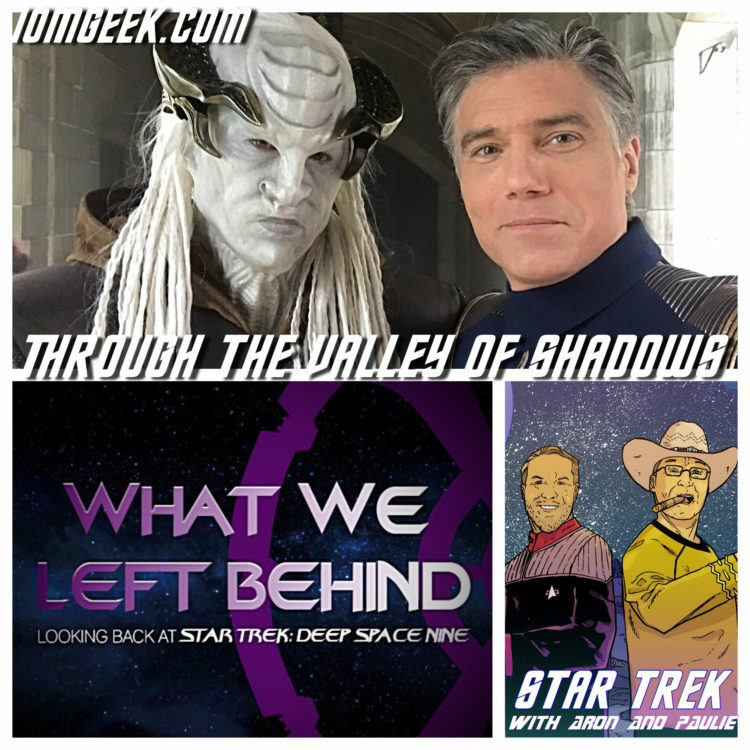 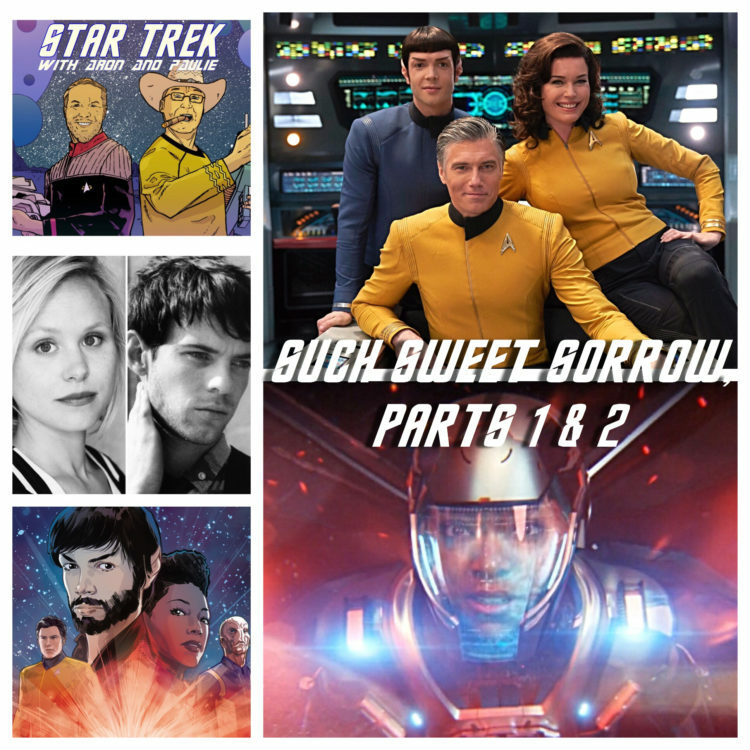 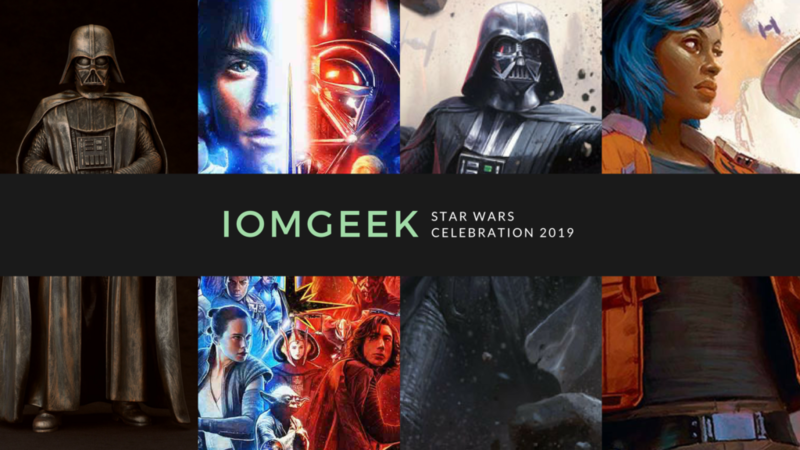 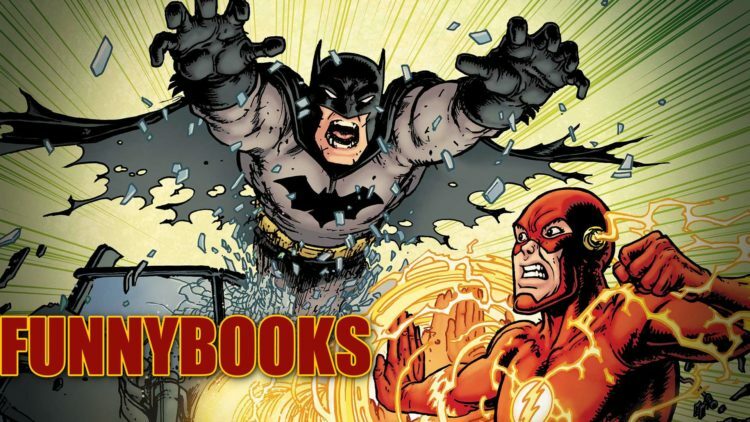 The guys then share the weeks’s Trek news, talk about IDW’s The Q Conflict… and then it’s all about finding the cheese… Spock cheese in LIGHT AND SHADOW…! 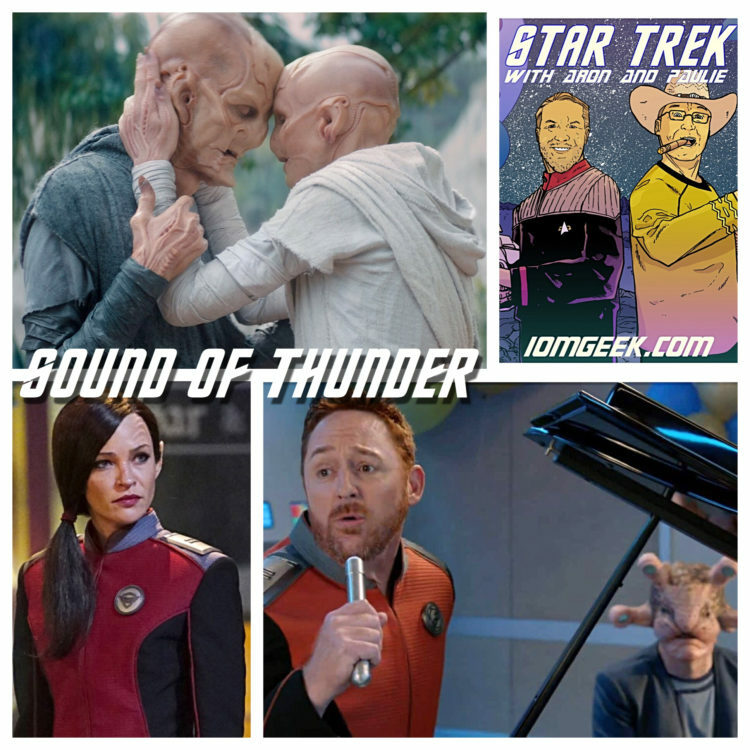 Aron and Paulie get caught up on The Orville discussing “Deflector” and “Identity, Part 1.” Then, they’re off to chase that elusive Spock .cheese in STAR TREK DISCOVERY’s “The Sound of Thunder.” Boom.